OK, I know that this may sound like a very deep and probing question to ask, but who do think knows you best? 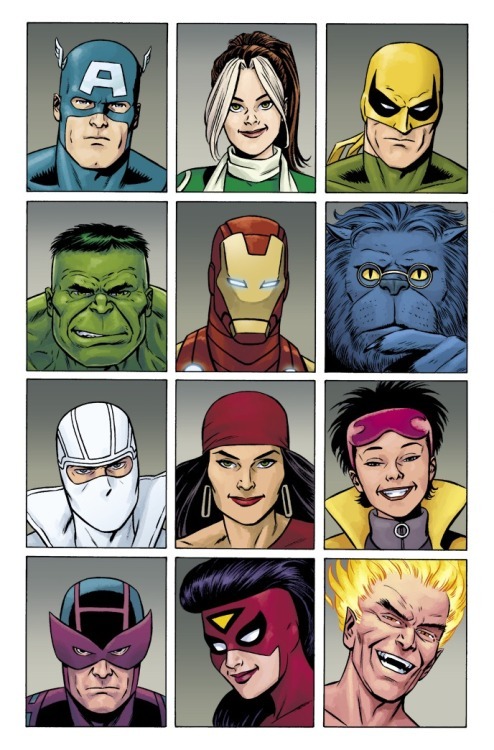 Yourself – a work college – a member of your family – a stranger – a health care professional – an animal of some kind – or, Writer: Jason Aaron; Artist: Goran Sudzuka; and Publisher: Marvel Comics in October 2011. 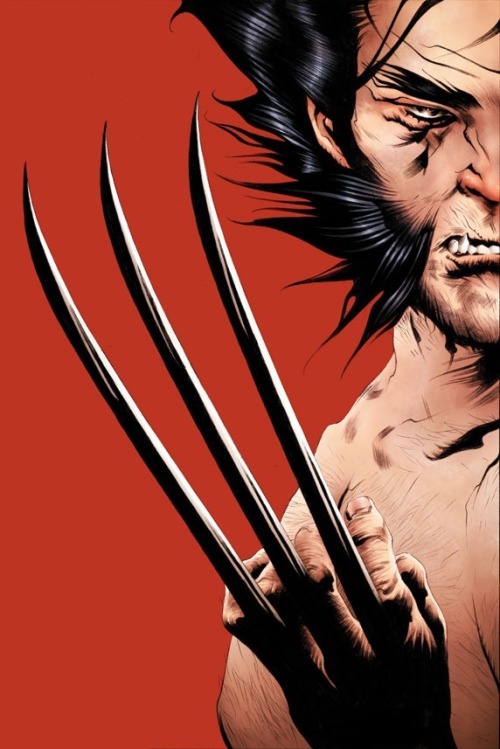 Now the many heroes of the Marvel Universe may have a somewhat eclectic impression about the adventure called Wolverine – unlike himself – who presently is striped-bare, both emotionally and physically, whilst walking the icy wastelands with a pack of Wolves. However, amidst there idol wanderings, both Wolverine and the Wolves are suddenly attacked by a group of masked saboteurs – whom capture the Wolves – and shot Wolverine dead, BANG! Still, do you think Wolverine is going to take death lying down? Nah – me think not either – which is why he then tracks down these saboteurs, and then shows them why he is the best at what he does, SNIKT! Oh! And the saboteurs hostages too. Finally, once this adventure is over, Melida – ‘Wolverines girlfriend’ who has been quizzing Marvel heroes about her ‘boyfriend’ – finds Wolverine blood-soaked and rejuvenated from his battle. And what do you think she does next, huh? (1) Surprise him. (2) Show him that he is loved. (3) Ask him a question. Or (4) All of the above. Now I have to state for the record, that this is one of the best self-contained comic book stories, that I read for quite some time. OK, I know that I have to now justify my bold declaration – with the use of my usual bold rhetoric and bad-grammar. And do you know what? I will do to – so na-nah-ha-hah-haaaaaaaa. For a start, I loved the art by Goran Sudzuka – it was bold in execution – clear in design – and in addition to this, very reminiscent of artist, Cliff Chiang, in style, and artist, Dave Gibons, in layout (especially with the taking heads section). Next – the story – wow! For me – personally – this was just a superb bit of writing from Jason Aaron – as it took Wolverine on a journey into the unknown, it sprinkled it with some heavy dialogue and brash delectations, and on top of that, it did what I love comic books to do – talk directly to the audience. Obviously, I am refereeing to the ‘talking heads’ sections if this tale – as I found these bits to be a very enjoyable read due to their pithy exuberance and bold content. Granted, they can also be perceived as being a bit ‘cheesy’ within the confines of this stark-solo-story. However, that is precisely why they work overall – to contrast the tale with a jovial underpinning. OK, at this juncture of my review, I normally try to come up with something that makes this review less biased – my juxtaposition as it were. But the strange thing is, is that I can not think of anything bad about this issue at all! OK, I did find the ending kind of cheesy with all of the heroes posing for a panel. Still, apart from that – errr – nish – nadda – and jack – this was a great read – and defiantly one of the best stories that this creative team has managed to produce so far – Bravo.